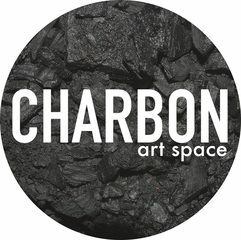 Opened in September 2015, CHARBON is a multipurpose art space of 1,700 sq. ft. located in the blooming cultural district - Wong Chuk Hang – and founded by art collector Lalie Choffel. Driven by Choffel’s two great passions in fine art and theatre, CHARBON aims to be the hub filled with art and life in the south side of Hong Kong by presenting a wide range of artistic expressions. Regular art and cultural exhibitions, artist sharing, live contemporary performances, documentary screenings, library and artist residencies are organised forpublic access throughout the year.